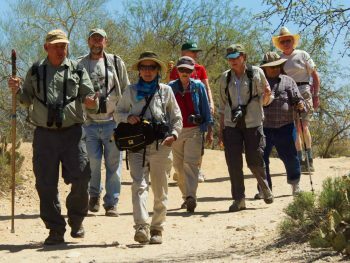 In partnership with the Santa Catalina Ranger District of Coronado National Forest, we have offered educational programs for children and adults for more than 30 years. 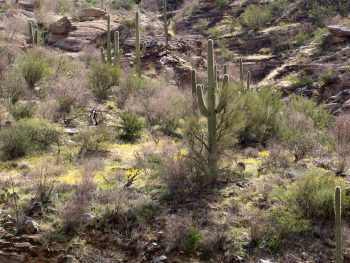 More than 80 percent of the canyon’s wildlife depend on Sabino Creek’s habitat. 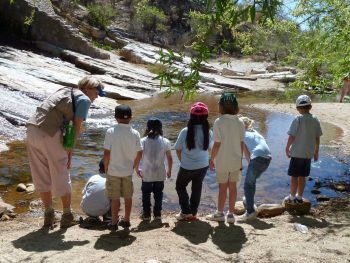 Bring your students on a fun, free field trip to Sabino Canyon. Our naturalists offer you many ways to enjoy the canyon’s beauty.